Personalized Photo Products Archives | Happy Deal - Happy Day! May the 4th Be With You has become the unofficial Star Wars holiday for fans around the world (or galaxy! ). 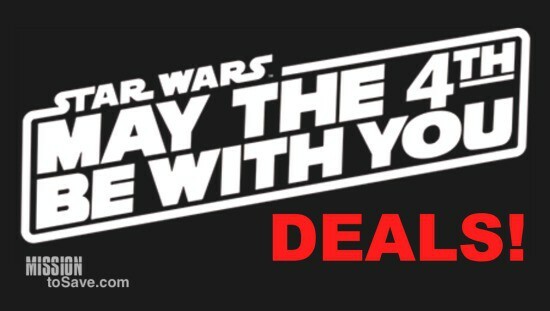 Check out these fun May the 4th Star Wars Deals to help you celebrate! Zulily has lots of great Star Wars items for sale too. You will find apparel, toys and other items for Star Wars fans of all ages. Shop the Star Wars Zulily sale here. Are you wanting an really frugal lightsaber option for your little Jedi? 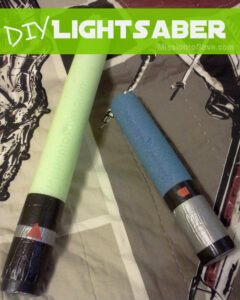 Check out these DIY Lightsaber and my DIY Star Wars Costumes ideas! Personalized Photo Book | Save $5 off $20 on Blurb Photo Print Book! 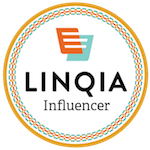 Living Social Promo Code: 15% off Site Wide – thru 9/27! 216 Personlized Halloween Hershey Kiss labels for just $5.95! 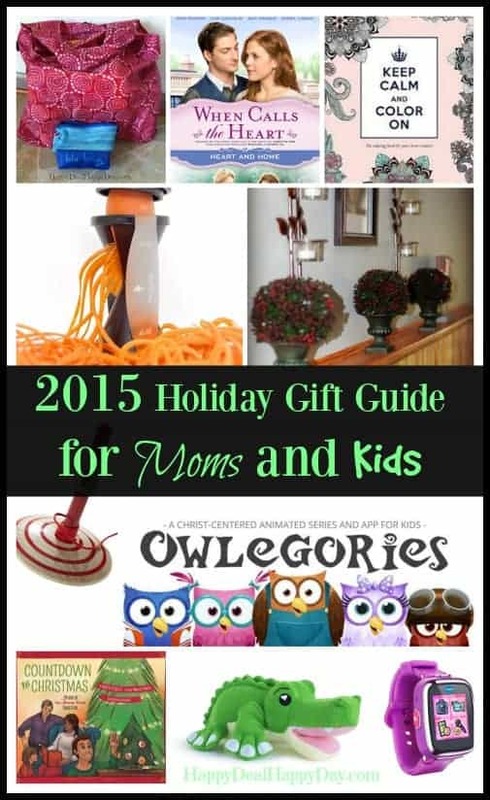 Living Social Promo Code: $10 off $50 Sitewide Thru 8/21/15!